We have a great product that our customers can't wait to get their hands on. This is the perfect situation for our commercial to be successful. For that, we need the right system in place to make sure that we can actually deliver to our customers where and when they are expecting their order. It is order management system. Order management is a challenge for our business. But with fusion Pos managing orders is made simple and easy. Fusion Pos is the new online takeaway service formed with one focus as well provide us with a way to properly manage the offline order fulfillment process, right via to billing as well as invoicing. 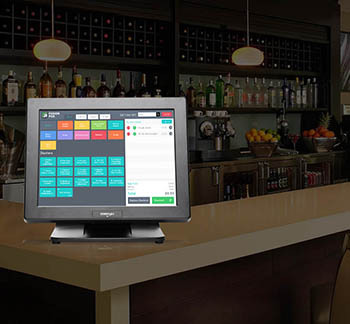 Fusion Pos supports ordering through an Epos System, handheld device (Tablet) or Windows PC, Very easy method customers will not have to study a new method or change their internal business processes. Fusion Pos in it for the long haul, to change the face of food orders for the good of the publics. Easy put, their goal to help their partners create a load more profit by charging a tiny weekly cost & no commission! They don't take any commission. FusionPos provide million dollar companies technology to help us to be successful. Amazing system! Nothing else worked well for us in the previous. So glad that they switched to order up! Love their custom look website too…cheers!